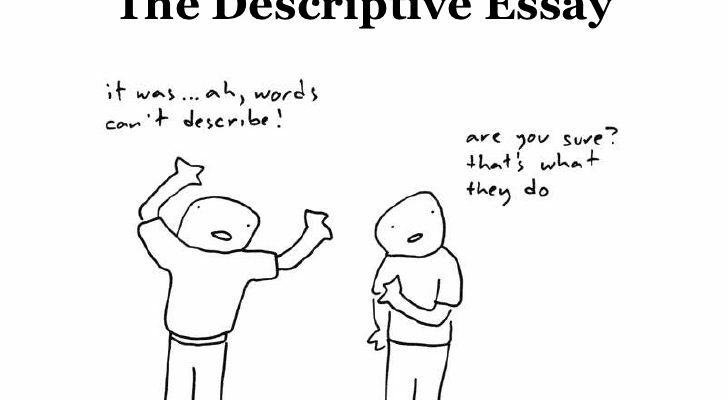 When it comes to writing a descriptive essay, you have to uncover the deepest meaning of a particular subject, through describing its features with vivid words. You have to appeal to senses and emotions, so this task is quite different from many other essay types. It’s not enough to just provide your readers with facts; you must use all your writing skills and express feelings. Your goal is to make your readers feel that they have really seen some place, event or object. You have to create an emotional connection with readers, and if you do it right, your essay will get highest grades. Of course, such a creative task requires a lot of time and effort, there are many specific features that may raise your questions. We outlined a simple five-step guide for you, so you don’t need to puzzle on every paragraph anymore. First of all, think about what you’re going to describe, and why. If you have an opportunity of choosing the topic, note that you don’t have to choose a well-known subject. You can write about somebody from your family, or about your favorite place, it doesn’t matter. When you got a topic, think what features of this subject you consider the most important. Think about all details that can help your readers feel what you feel about it. If it’s somebody you know, tell where he or she lives, describe habits and tastes. Don’t focus strictly on physical features; you have to express the deepest meaning of the subject. Tell about your emotions and memories. After that, draw up an outline and create a structure of your essay. First of all, this essay type is not too focused on a certain structure. You still need to build a classic structure of introduction, body, and conclusions, but don’t forget that your main goal is to make your essay vivid and interesting. The best approach is to not tell, but show your readers all details. Of course, you don’t have to focus on visual features only. Involve all senses, such as smell, hearing, taste, and so on. Such a task requires you to use figurative and descriptive language. Try to use metaphors and other literary techniques. Take your time, feel your subject, and try to find the best words to describe it. Draw a mental picture and make it unforgettable! It’s a quite important step. You have to look over your essay and ask yourself necessary questions about it. Does it describe the subject well? Does it create a full picture? Does it involve all senses? You have to make sure that your readers get all necessary information, as well as they feel all emotions related to this subject. You also have to make transitions between your paragraphs, to create an easy-to-read structure, so that your readers could perceive the text in the most natural way. Make sure that you describe all details, but don’t start with the specific features before general things. In other words, don’t describe your friend’s apartment before you introduce your friend. It’s another step of key importance. Even if your essay sounds really good and grabs your readers’ attention, it still may be bad because of mistakes. Everyone does grammar mistakes, so you have to check your paper a few times to make sure that you haven’t missed a thing. 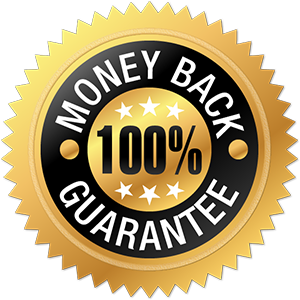 If you need help with proofreading, you can use online grammar checkers, but don’t forget that such programs are unable to analyze your text as a whole, so we suggest you to order professional proofreading on our website, it will help you a lot. Before you complete the essay, we suggest you to read it to your family or friends. We know that it may be a little bit scary, but anyway, people will read it, so it’s better to hear a feedback from somebody close to you. Take into account all questions and comments, use their feedback to make your essay really good. If you feel unconfident about your writing skills, we suggest you to take advantage of our professional writing service. 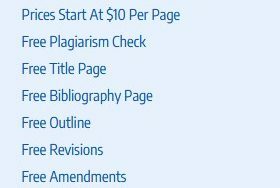 We write the best essays, and we do it fast. You also will be pleasantly surprised by our affordable prices. We have a team of professional writers, who can write a perfect essay that will be appreciated even by the most sophisticated readers. You also won’t need to check your grammar, since our service includes proofreading. We always take into account all wishes of our customers, so just contact us now and enjoy our service!